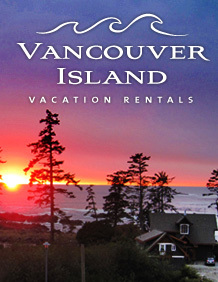 The most populated of all areas, southern Vancouver Island is an easily loved destination. Home to hotspots like Victoria BC, the capital of British Columbia, and the Cowichan Valley, home to numerous wineries, there’s a lot to see! These areas are known for their stunning gardens, endless blossoms, architecture, Farmer’s Markets, fresh produce, restaurants and more. Discover the South of Vancouver Island and feel right at home.